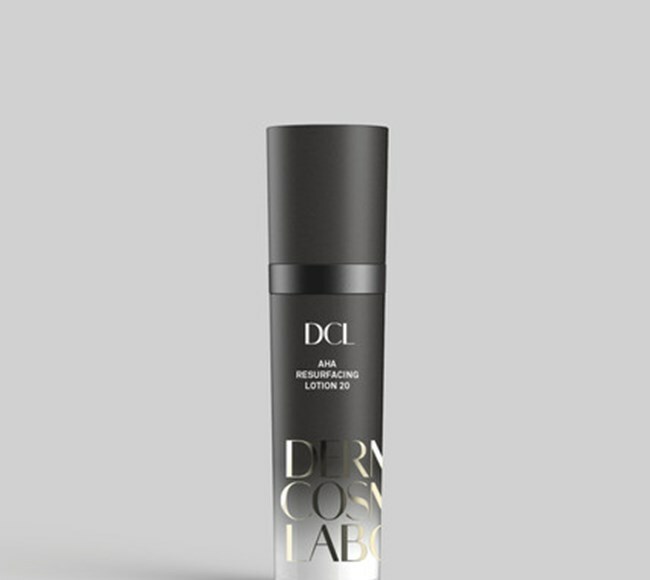 A potent and persuasive exfoliating treatment powered by 20% glycolic acid that optimizes cell renewal to energetically resurface and rejuvenate even severely dry and damaged skin letting a new softness, radiance and beautifully uniform tone emerge. 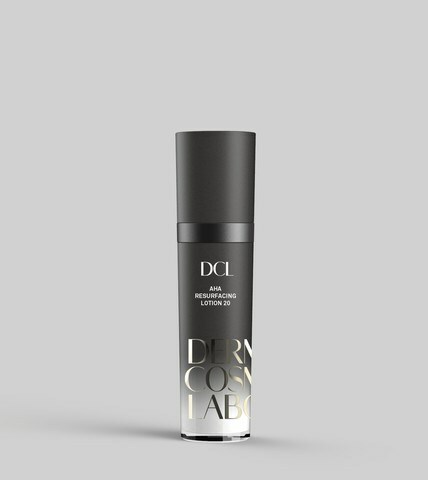 This advanced formulation also hydrates with vitamin E and other effective emollients to soothe, soften and comfort. 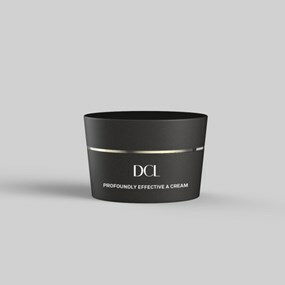 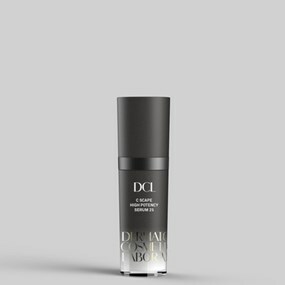 Pores appear smaller, lines and wrinkles reduced, roughness smoothed and texture enters a new age of refinement.